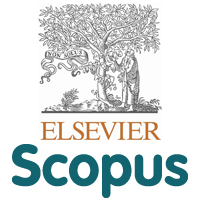 Scopus is Elsevier’s abstract and citation database launched in 2004. Scopus covers nearly 36,377 titles (22,794 active titles and 13,583 inactive titles) from approximately 11,678 publishers, of which 34,346 are peer-reviewed journals in top-level subject fields: life sciences, social sciences, physical sciences and health sciences. It covers three types of sources: book series, journals, and trade journals. All journals covered in the Scopus database, regardless of who they are published under, are reviewed each year to ensure high quality standards are maintained. The complete list is on the SCImago Journal Rank website. Searches in Scopus also incorporate searches of patent databases. 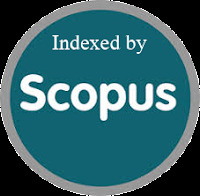 Scopus gives four types of quality measure for each title; those are h-Index, CiteScore, SJR (SCImago Journal Rank) and SNIP (Source Normalized Impact per Paper). 1304-0855 Experimental and clinical transplantation : official journal of the Middle EastSociety for Organ Transplantation.